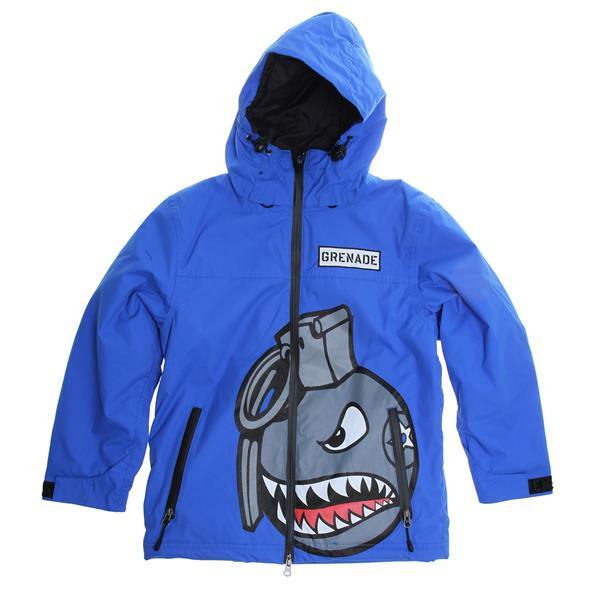 Start your youngster off right with the Grenade Recruiter Snowboard Jacket! New riders need to be protected from the elements as there is nothing worse than a complaining child, and with the Grenade Recruiter this will never be a worry again. 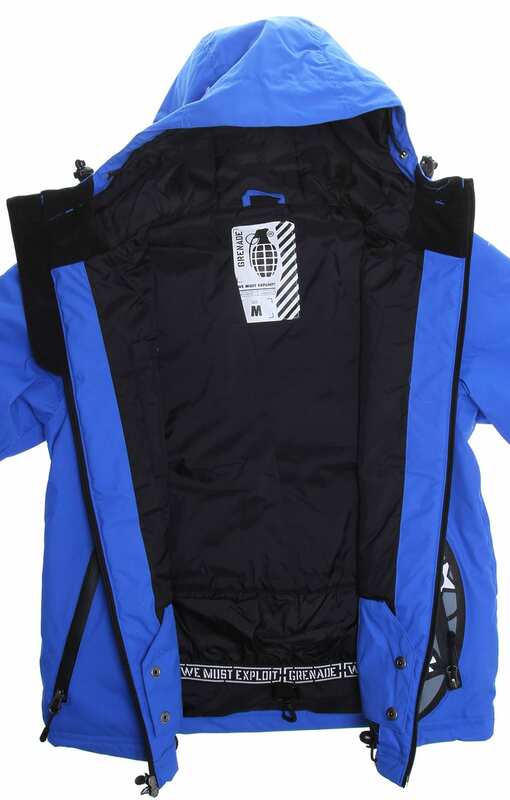 The Recruiter jacket features a 5,000mm waterproof rated shell fabric that is also ultra breathable, and with a unique hood system and exterior goggle pocket, what is not to love about the Grenade Recruiter Snowboard Jacket for kids? 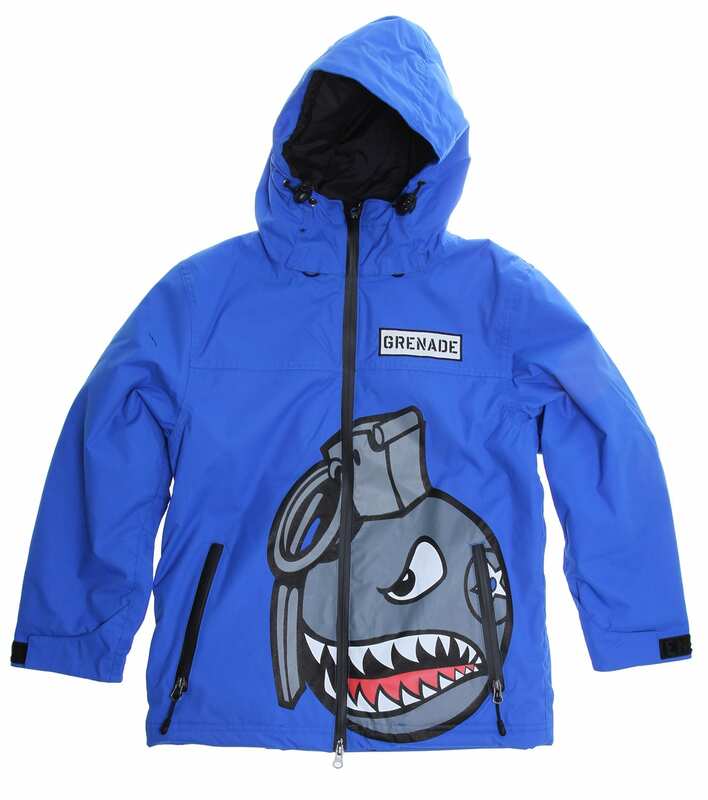 My son loves the coat, I loved the price, I only wish the grenade picture didn't wear so easily. And I don't dry coats so not sure why it's wearing off. But he still loves it!! Nice jacket for the price. Zippers are quality and little greanades. My son loves the look and features. My son picked it out! 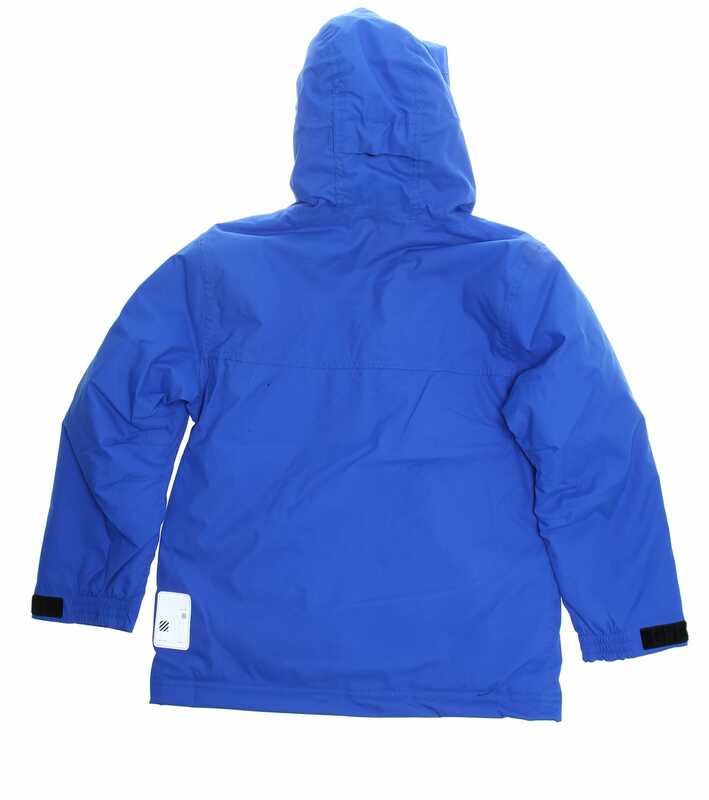 My son pick the jacket.